One Texas man was let down when his new donut shop wasn’t getting any business, but that all changed in a matter of a day when his son decided to tweet about it. On Saturday, March 9th, Billy By shared photos of his father’s empty shop, Billy’s Donuts, and the empty parking lot outside. “My dad is sad cause no one is coming to his new donut shop,” By wrote to his Twitter followers. It wasn’t long before the post gained traction, gaining over 250,000 likes and more than 140,000 retweets within a day. 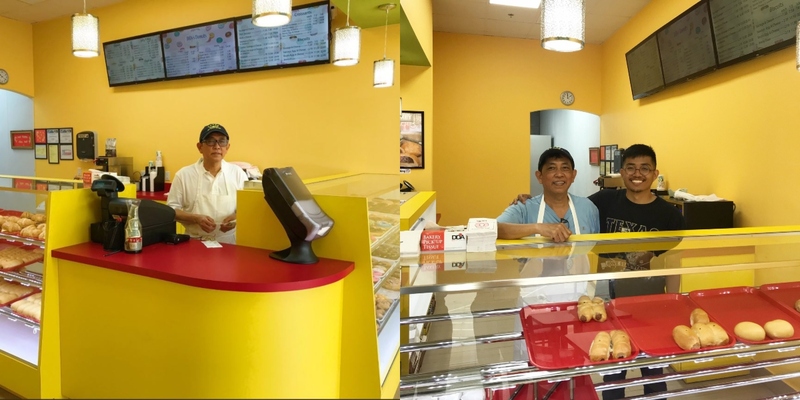 People who saw By’s post shared the information with their own friends and followers, leading many within the vicinity of Missouri City, Texas to support this Mom and Pop donut shop. The following morning, people posted photos of the long lines at Billy’s Donuts and around 10:30 a.m., they were completely sold out. Many people who came to support the shop raved about how delicious the donuts and kolaches actually were. When By originally posted his plea on Twitter, the shop’s Instagram account had a mere 71 followers. As of the following Monday morning, it gained over 62,000 followers. By’s tweet even made it onto Twitter’s radar, and reps from the company visited the shop on Monday, buying out the whole shop and giving the donuts to customers that came that morning. Sure enough, By’s father is no longer sad since business is now booming – thanks to the power of social media. “I can’t thank everyone enough for coming out and supporting local businesses. This means so much to my family,” By wrote. From frosted Fruity Pebble donuts to beef brisket kolaches, Billy’s Donuts is there for whatever you’re craving. They’re located at 7022 Hwy 6 Suite 800, Missouri City, Texas.